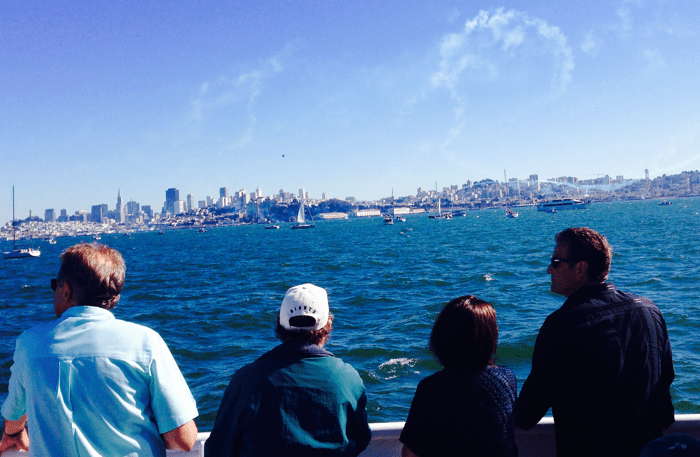 Fleet Week San Francisco takes place annually in October. The event features a Parade of U.S. Navy Ships, Survey Flights and Practice Air Shows, Ship Tours and the Blue Angels Air Shows. Best viewing locations include the Marina Green, Aquatic Park, Pier 39, Muni Pier and the San Francisco waterfront. Rooftop parties are a great way to get a bird’s eye view of everything. And if you want to be out on the bay on a yacht or a ferry, be sure to book up well in advance during this busy time of year. Have FUN!